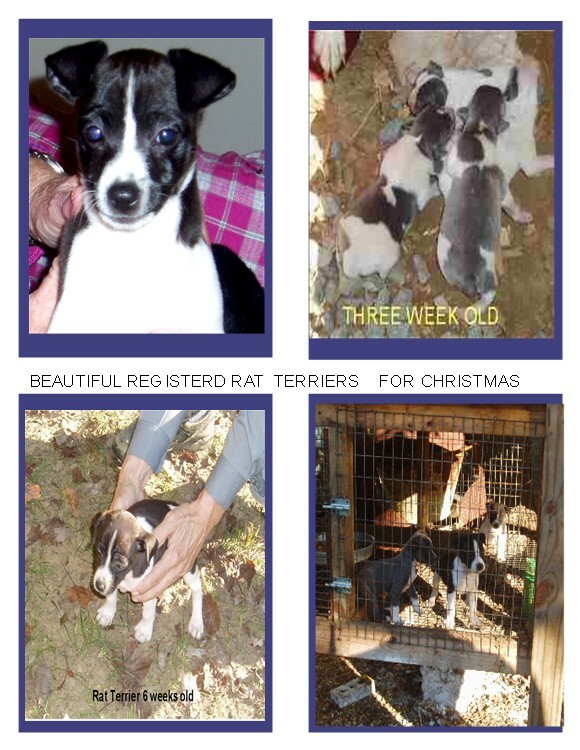 ****** ****** Beautiful Rat Terrier Puppies With Paper's. These are small Short Haired puppies. Both Parents on premises.